Topics: Mrs. Thomas Edison. 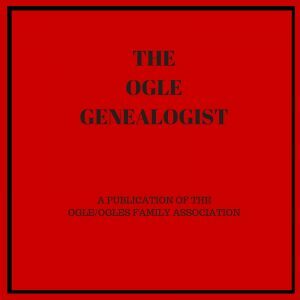 William Ogle of Cumberland, PA. Ogle births and deaths in Maryland 1727-52. 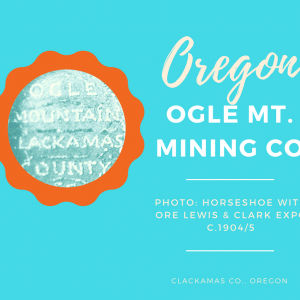 Ogle marriages in Ohio 1808-12. David Ogle of Fountain Co., IN. 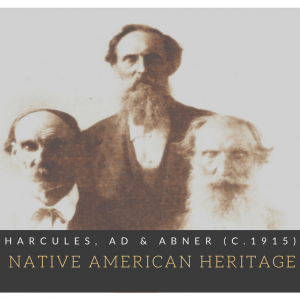 Ogle death certificates 1907-79 in Washington. 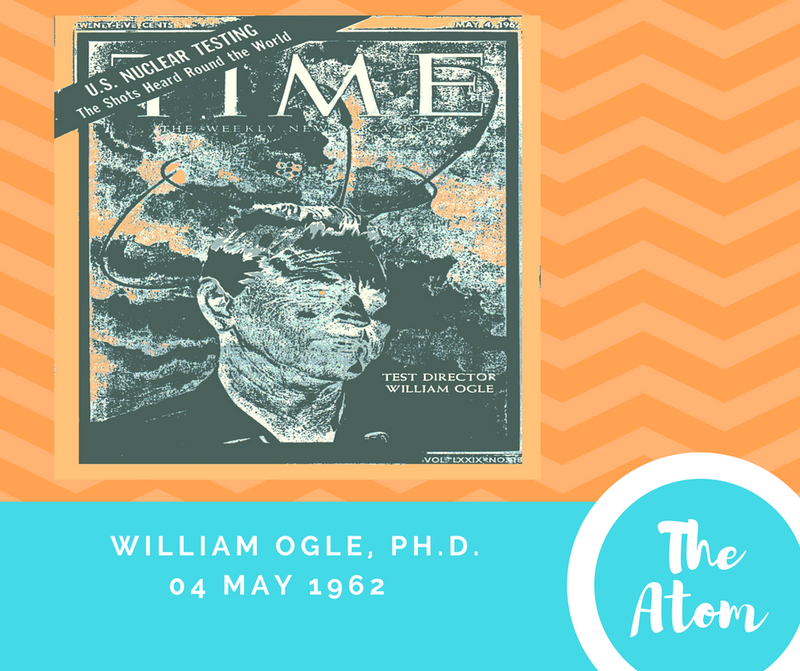 Time magazine: U.S. nuclear Test Director Dr. William Ogle. David Ogle of Fountain Co., IN. 134 pages; no charts. Hathitrust.org offers a limited search of this volume.